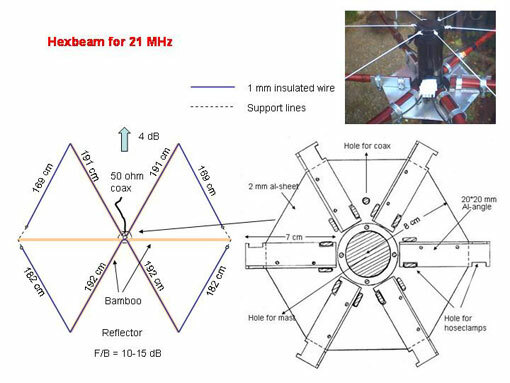 08:07 40m SSB 59 Thanks for QSO during our activation. Best 73 ! 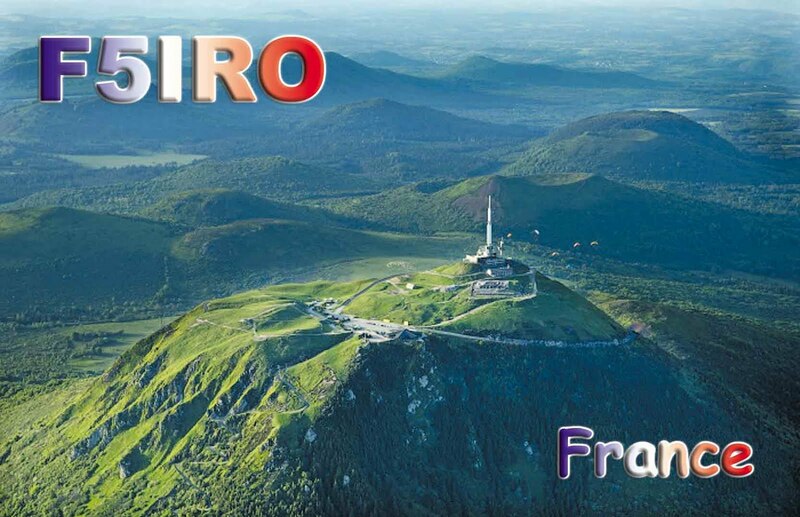 14:29 40m SSB 59 Thanks for QSO during our activation. Best 73 !